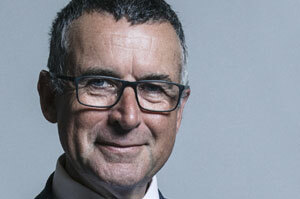 Sir Bernard Jenkin MP is the Member of Parliament for Harwich and North Essex. 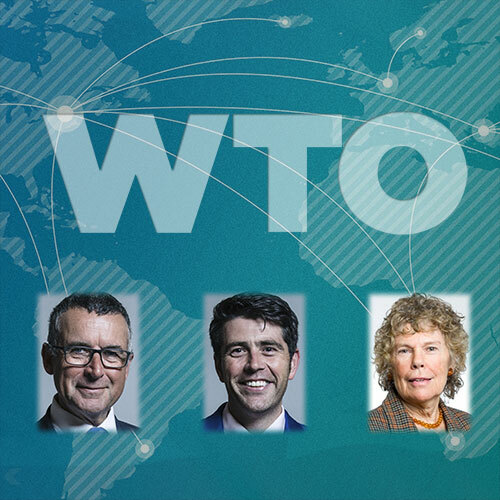 His political interests include foreign affairs and defence, terrorism and security, the constitution, trade, small businesses and the future of the EU. 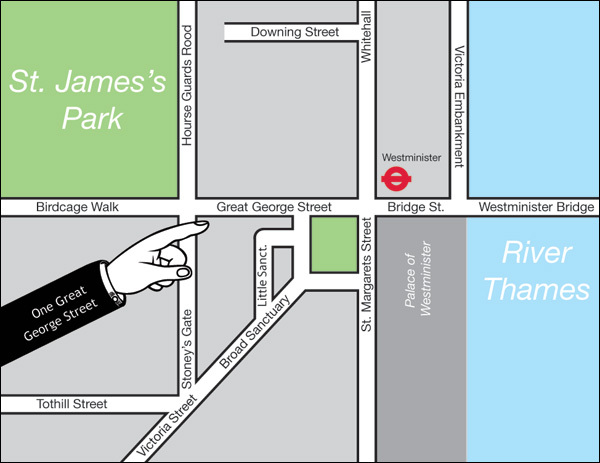 He has been Chairman of the House of Commons Public Administration and Constitutional Affairs Select Committee. Sir Bernard is the Vice-President of the UK charity Combat Stress, which offers residential treatment to ex-servicemen and women suffering from posttraumatic stress disorder. Prior to entering politics Bernard worked in industry and commerce. He is a long-standing critic of the European Union, believing that the European Union undermines the United Kingdom’s national sovereignty, and he was one of the Maastricht Rebels during the premiership of John Major. In the 2016 EU Referendum, he supported Brexit. 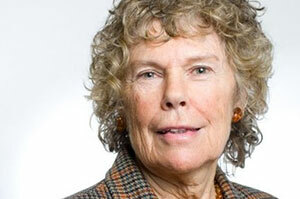 Kate Hoey MP is the Labour Party Member of Parliament for Vauxhall. She served as the Minister for sport from 1999 until 2001. Kate was Parliamentary UnderSecretary of State at the Home Office from 1998 to 1999. Born in Belfast she is a strong supporter of the Union. Kate opposed the plan for the introduction of ID cards. Kate Hoey was Chairman of the Countryside Alliance. As a longstanding Eurosceptic she was a leading Labour figure in the campaign to win a vote to leave the European Union in the 2016 referendum. Kate is a prominent campaigner for a clean Brexit. 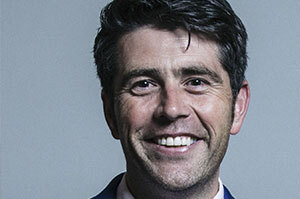 Scott Mann MP is the Member of Parliament for North Cornwall. Scott backed the UK leaving the EU and is continuing to stand up for North Cornwall’s farmers and fisherman as Brexit negotiations take place. In short, Scott wants Cornwall’s fisherman to regain their territorial waters so fishing communities can once again thrive, and for the Duchy’s farmers to get greater support from the Government through more incentives and less bureaucracy. During his time as MP, Scott has been a member of the House of Commons’ Environmental Audit Committee.